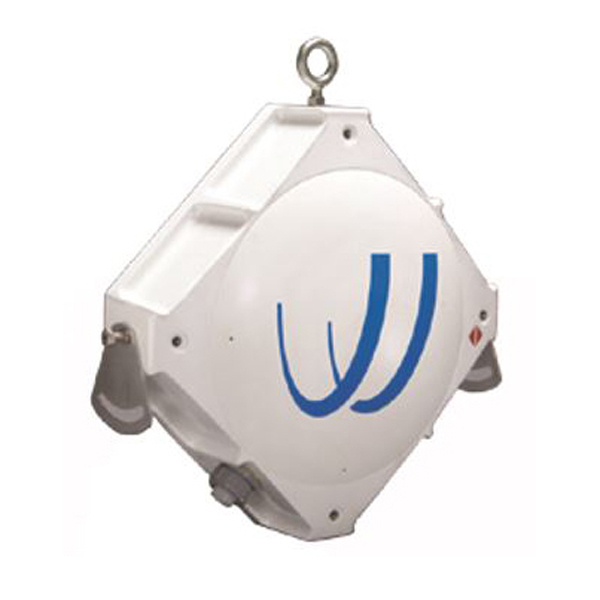 60 GHz Gigabit Ethernet Wireless Backhaul. 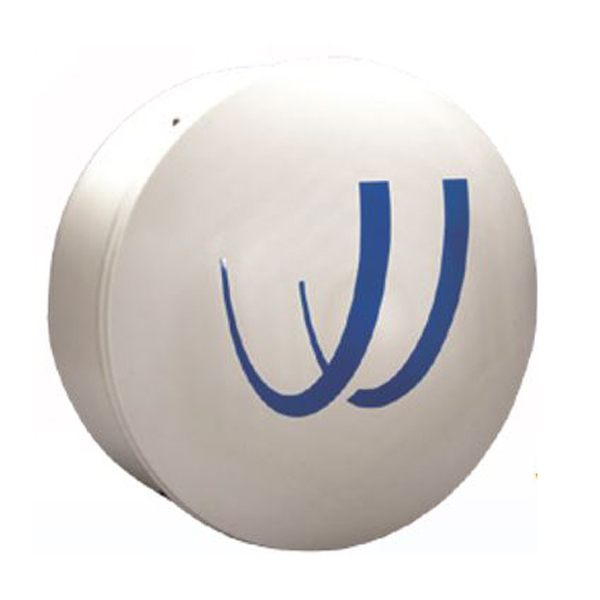 BridgeWave’s BW64 and BW64E combines high-performance, simplicity and flexibility in an all-outdoor 60 GHz backhaul solution. With data rates that support 1000 Mbps full-duplex and AdaptRateTM with AdaptPathTM for interference mitigation, BW64/E provides the highest link budget and flexibility for any network application.